The HI4PI project, which is a combination of an Australian survey and a German survey, provides the most sensitive and detailed view of all of the hydrogen gas in and around the Milky Way and will help solve the mysteries of our galaxy. 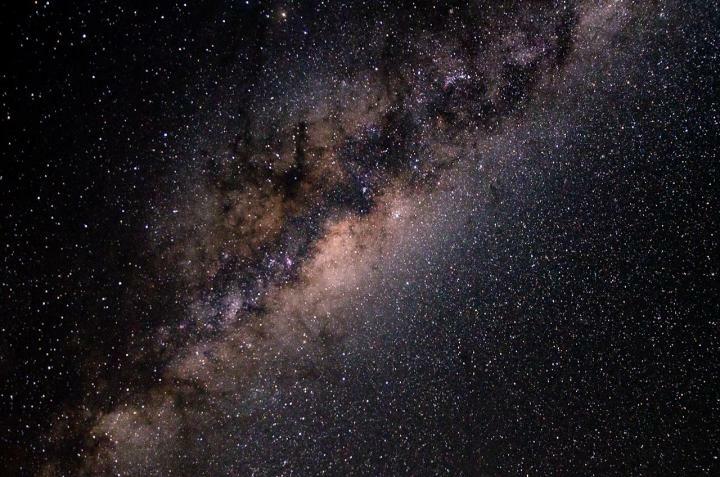 Team leader for the Australian survey, Professor Naomi McClure-Griffiths from The Australian National University (ANU), said the study revealed for the first time the fine details of structures between stars in the Milky Way. "Very small gas clouds appear to have helped form stars in the Milky Way over billions of years," she said. Professor McClure-Griffiths said her research group at ANU was using the data map to answer the big questions about the Milky Way and neighbouring galaxies. "How does the Milky Way get the new gas it requires to continue forming stars? And where are all of the small dwarf galaxies that must surround our Milky Way? The next steps will be exciting," she said. Professor McClure-Griffiths said her research group would use the map to hone their work with the Square Kilometre Array and the Australian Square Kilometre Array Pathfinder, which will provide even more detailed maps of the Milky Way. The HI4PI project used the largest fully steerable radio telescopes in the southern and northern hemispheres, Australia's 64m CSIRO Parkes dish and the 100m Max-Planck telescope in Effelsberg, Germany. The project improves the previous neutral hydrogen study, the Leiden-Argentine-Bonn (LAB) survey, by a factor of two in sensitivity and a factor of four in angular resolution. The HI4PI project involved ANU and the University of Western Australia in Australia, and the University of Bonn and Max Planck Institute for Radio Astronomy in Germany. The research article, titled 'HI4PI: A full-sky Hi survey based on EBHIS and GASS', is published in Astronomy and Astrophysics.